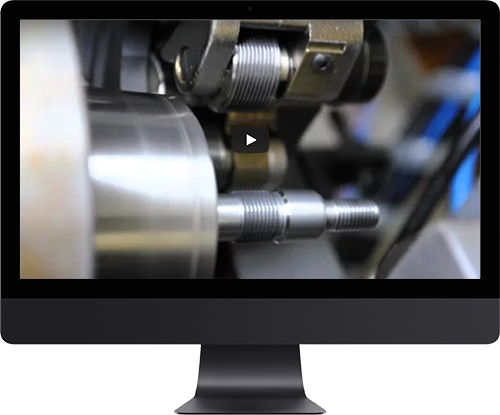 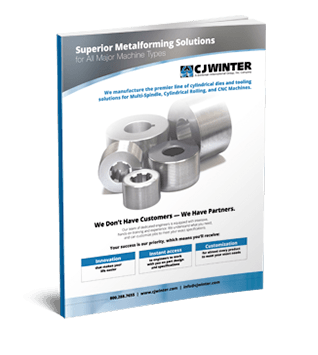 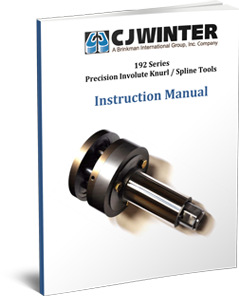 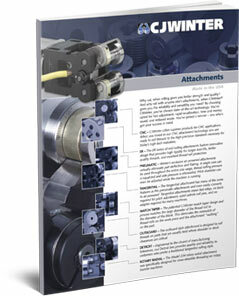 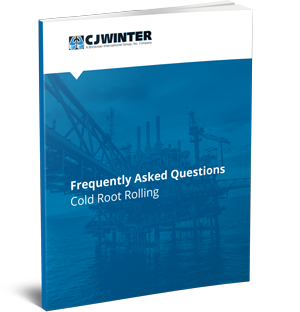 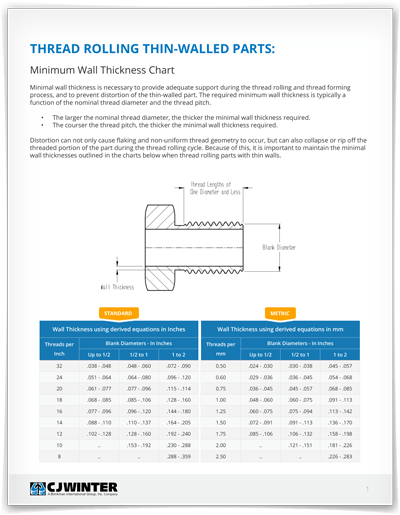 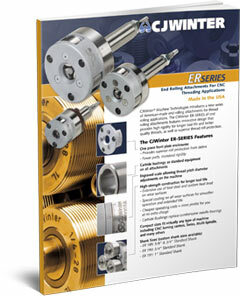 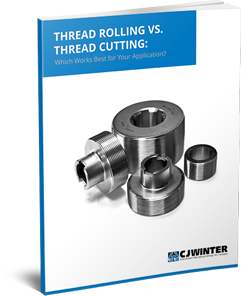 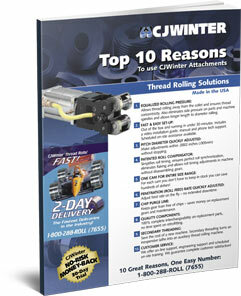 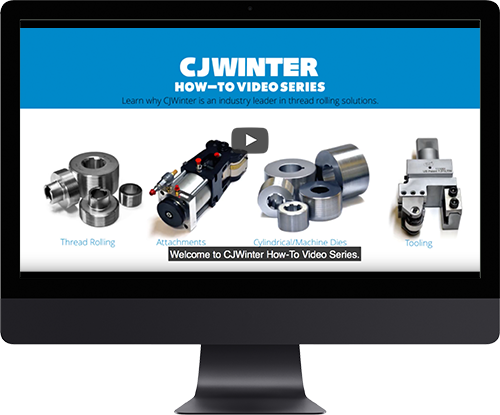 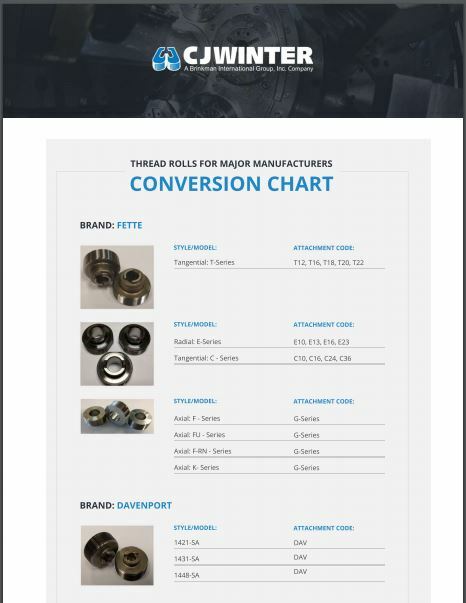 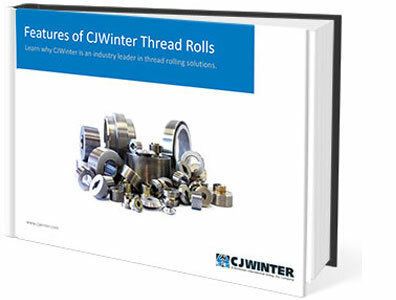 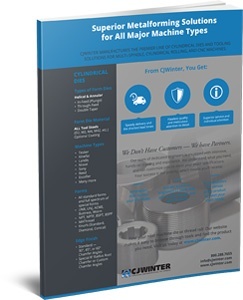 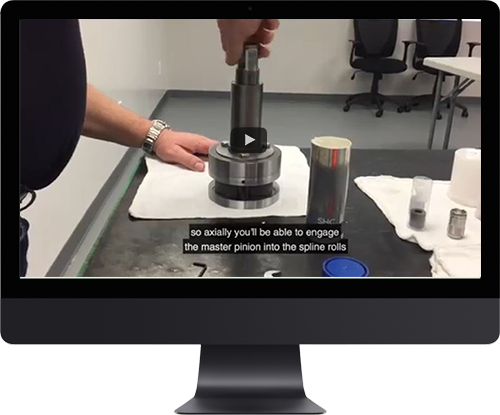 CJWinter offers a number of white papers, catalogs and free data resources with information about our thread rolling solutions. 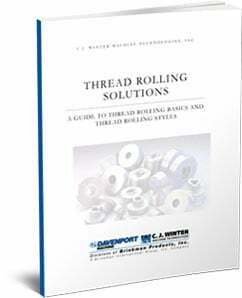 Click on the resource below for more information. 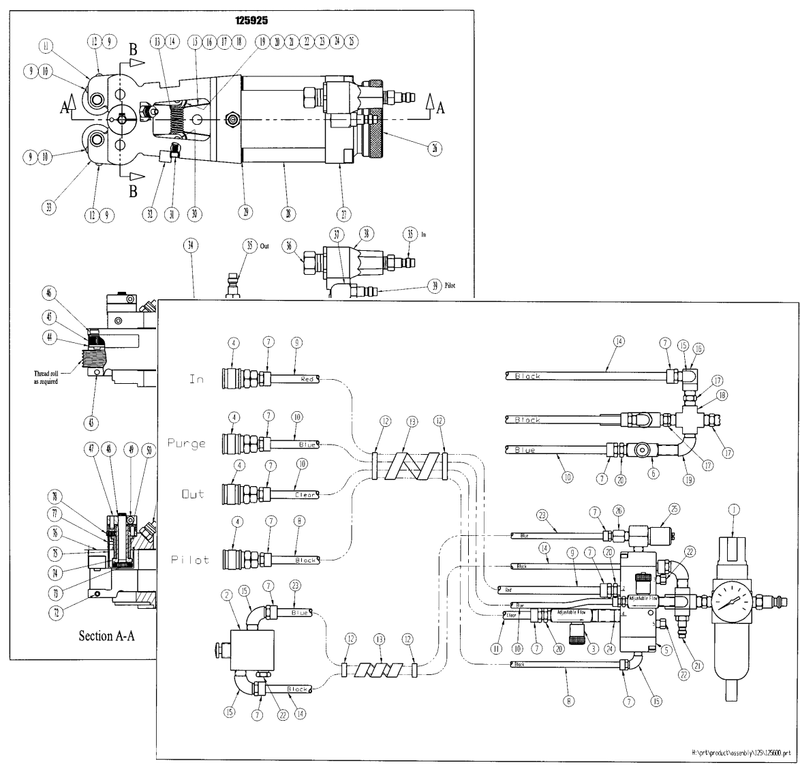 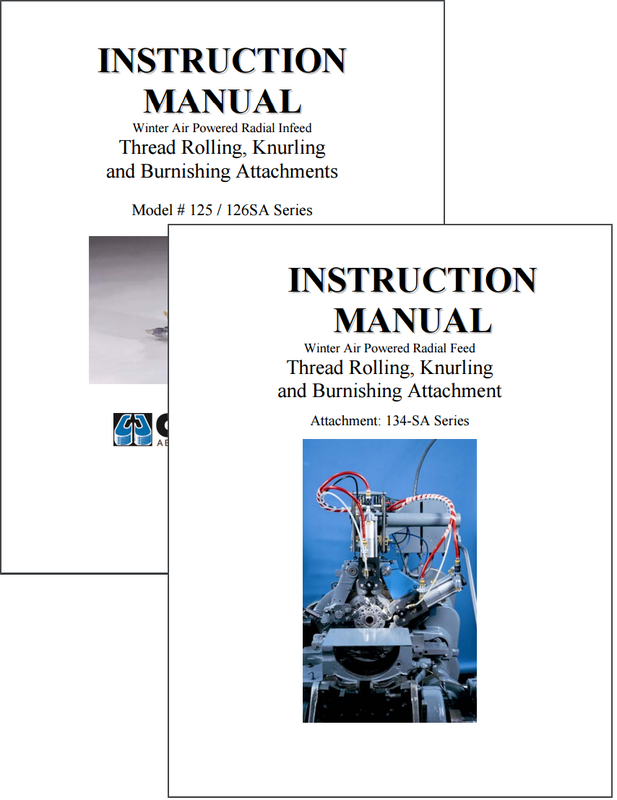 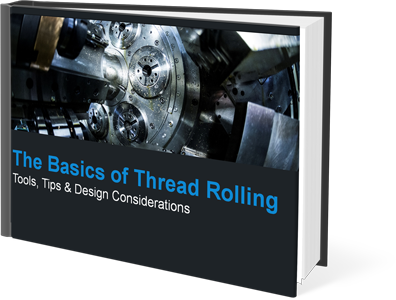 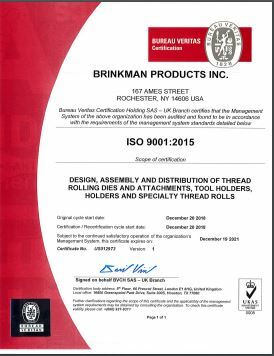 Learn more about thread root rolling and which tools work best for your application. 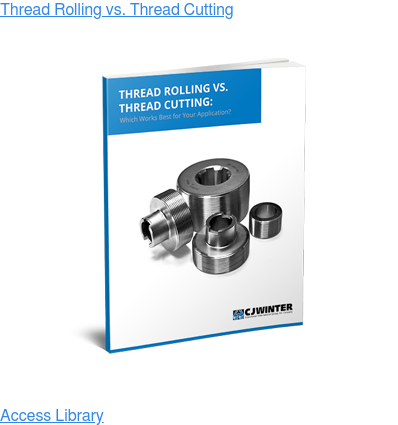 Thread Rolling vs Thread Cutting: Which is Better? 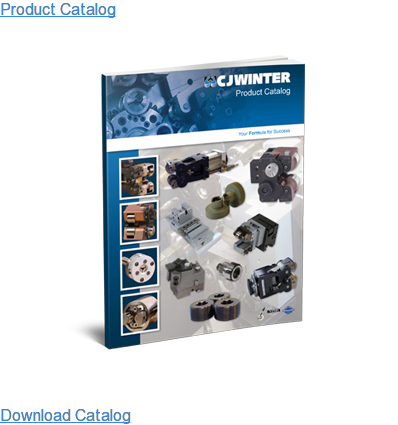 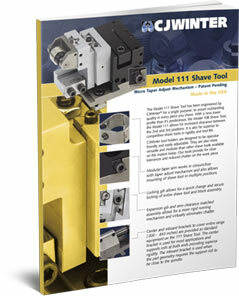 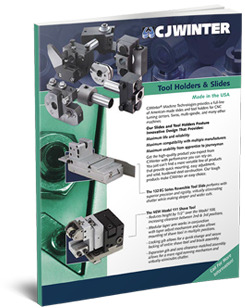 View our catalogs to learn more about a specific line or tool, or to access our entire Product Catalog. 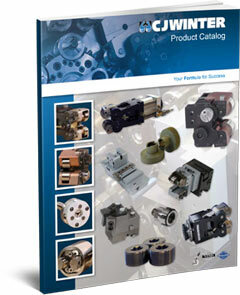 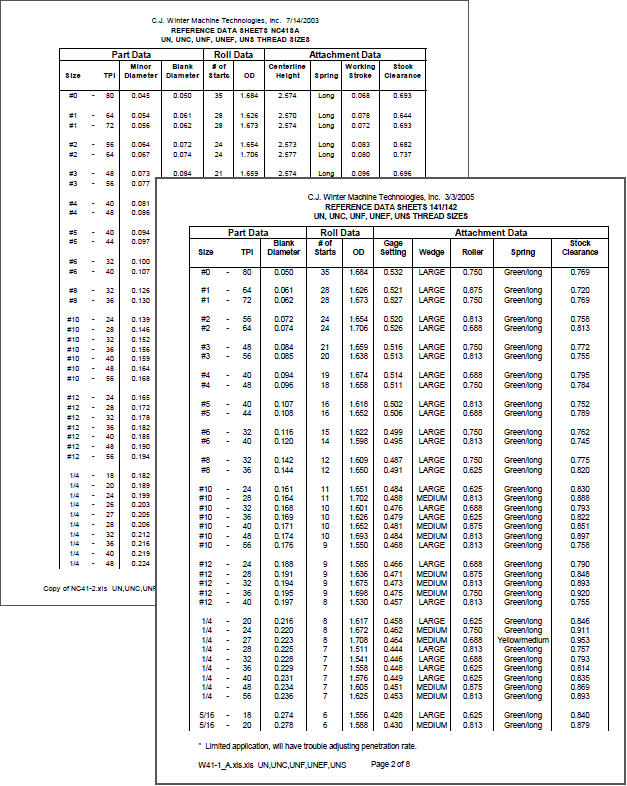 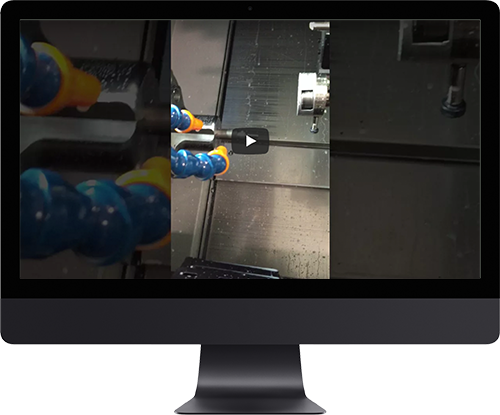 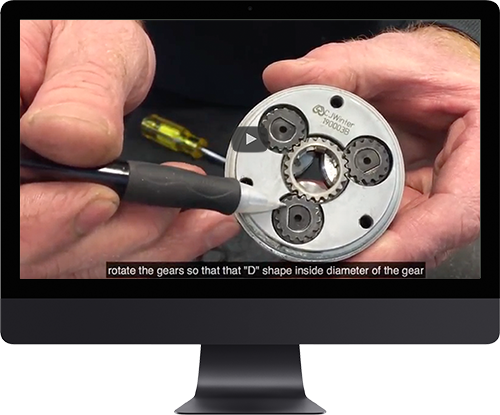 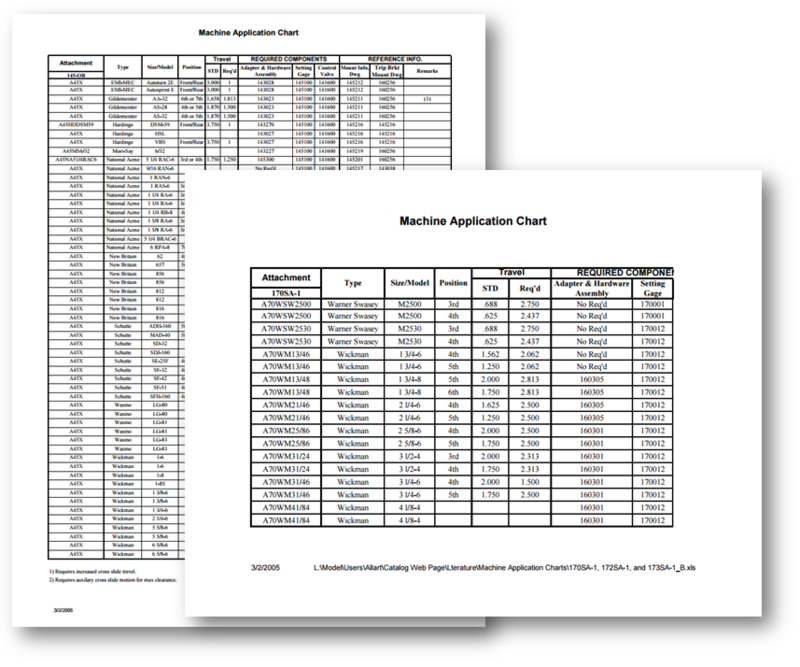 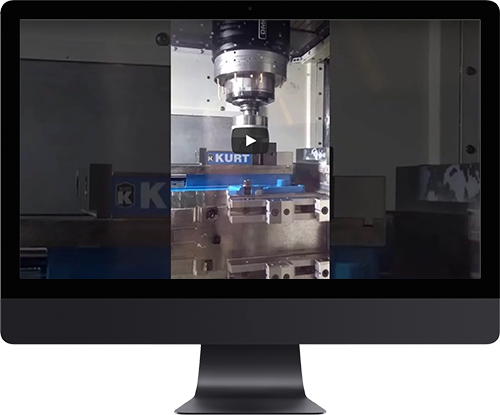 Access helpful data for your tool, including instruction manuals, data reference sheets and machine application charts.